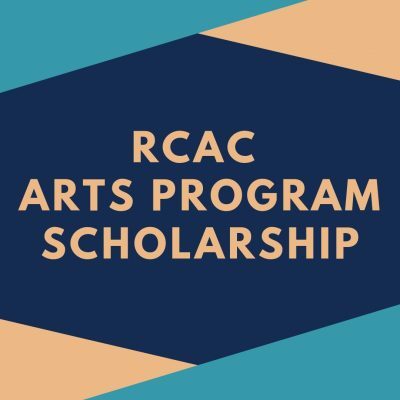 Rossland Council for Arts and Culture (RCAC) was founded in 1998, by a group of artists who recognized a need to promote and grow the arts & culture sector in Rossland. The Rossland Council for Arts and Culture’s goal to ‘enhance lifestyles through creative expression’ is achieved by providing year-round, diverse and accessible arts and culture programming and events. Rossland is a small and vibrant, sports and recreation centered community of 3700 people. It has an equally vibrant arts community of 150+ visual, performing and literary artists. Our vision is to make Rossland as well known for its arts and culture as it is for its sports and recreation. Joe Hill Coffee House Sunday, April 28! 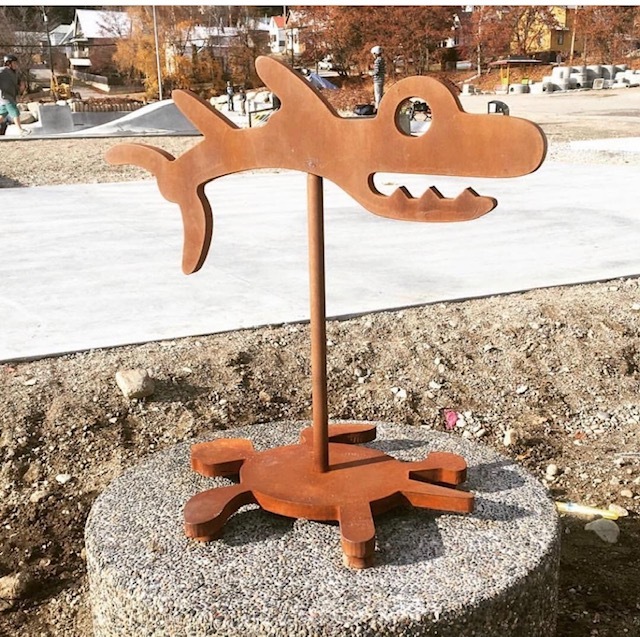 "Salmon and Turtle" sculpture is situated at the Rossland Skate Park and next to the YAN building. Donated by Louise and David Sidley to the City of Rossland in memory of their son, River Sidley. Theatrical Workshop with Bushel & Peck! Tim Nutt returns to Rossland March 8! Remi Bolduk was High Energy and Wonderful Music. RCAC helps provide the community with a much needed culture that keeps the town young.